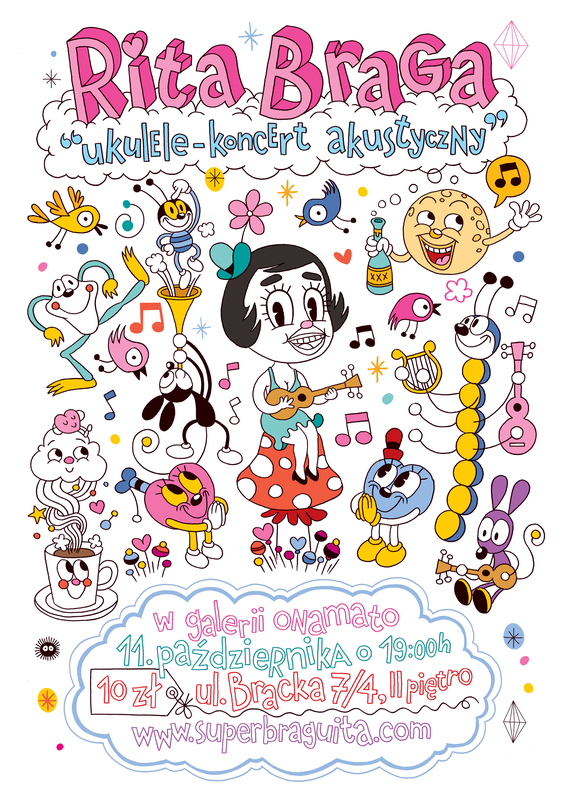 Toma Pan had already designed that lovely poster for the Krakow concert, then he did the animated gif for this website… and now he turned me into a comic character !!! plus – now I have my first business card looking like a little elf who eats magic mushrooms. Getting ready for the Balkan tour!!! 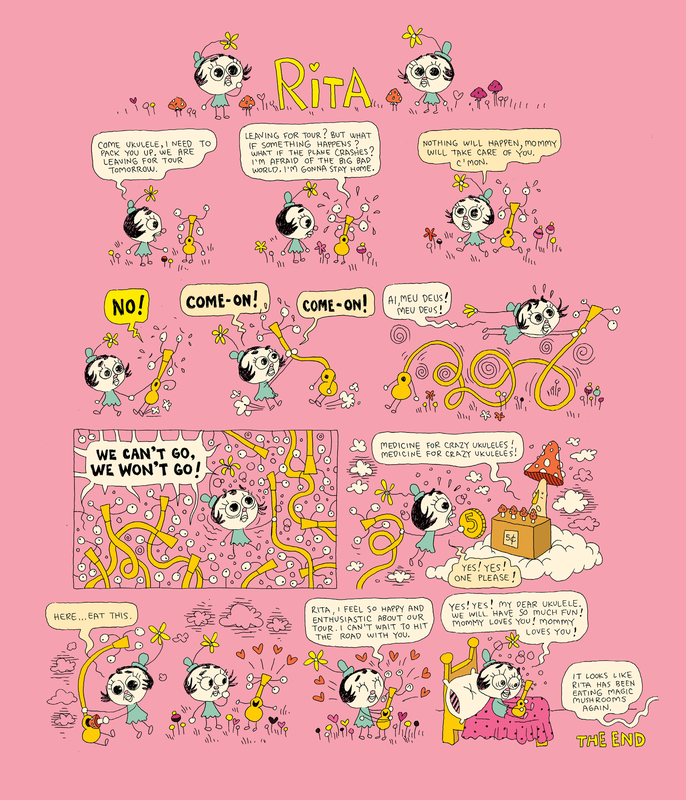 This entry was posted on March 21, 2014 by Rita Braga. It was filed under Uncategorized .